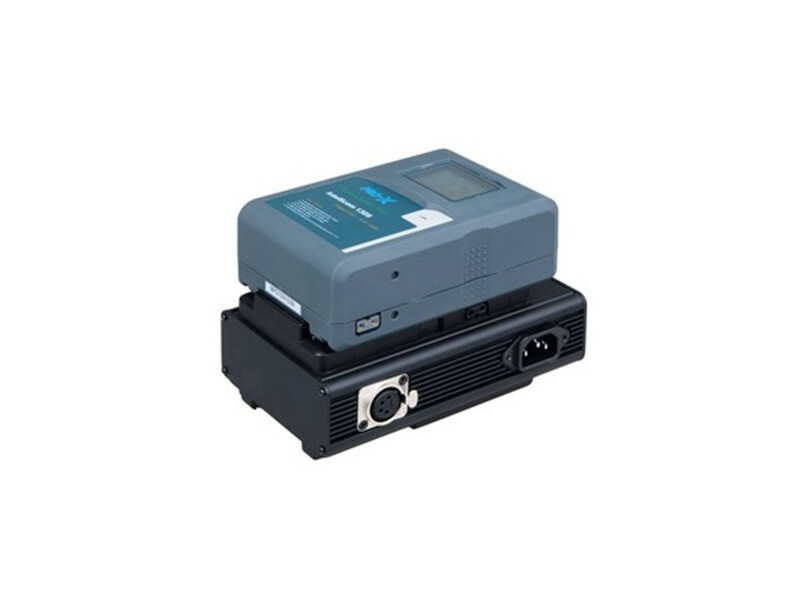 Single position charger, MultiChemistry(NiCd, NiMH, Li-Ion) and includes a 90w 12vdc Camera Power Supply. Max DC Output: 90w, Max DC output while charging: 60w. 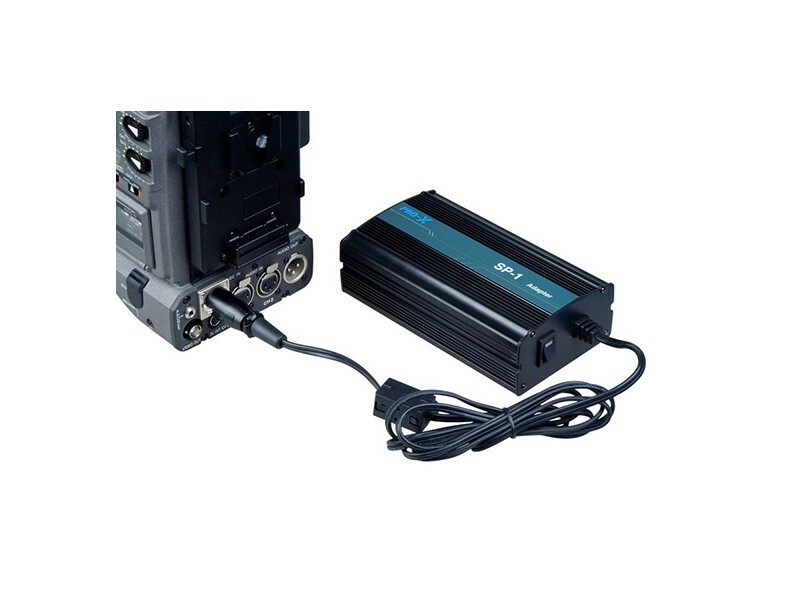 Combines all the features of a single position charger with the ability to act as an on-camera power supply simultaneously. 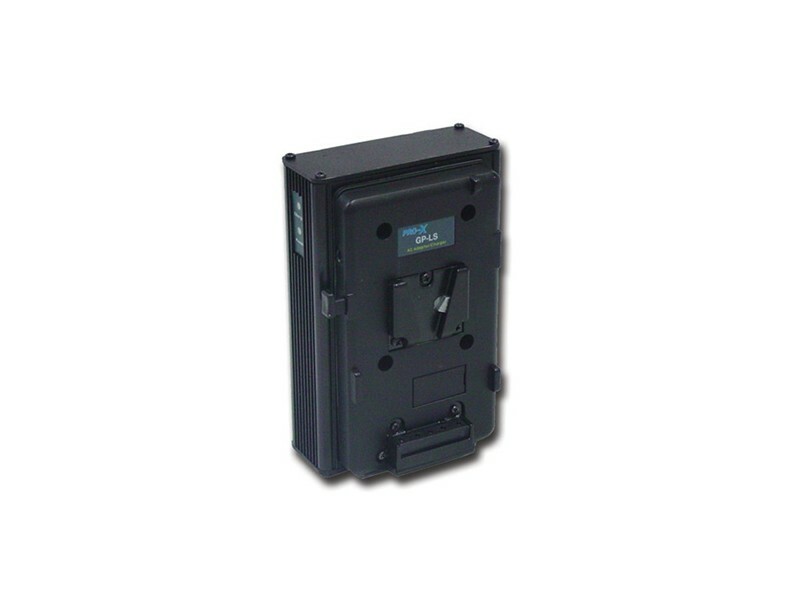 When a battery is mounted, the GP-LS offers continuous power even if AC is interrupted. 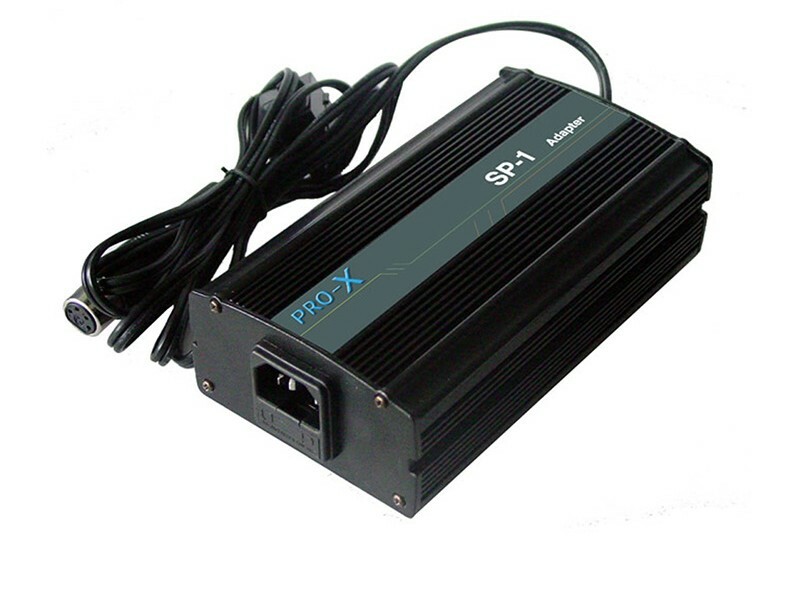 Includes LED charge indication and a built -in 4P XLR output. 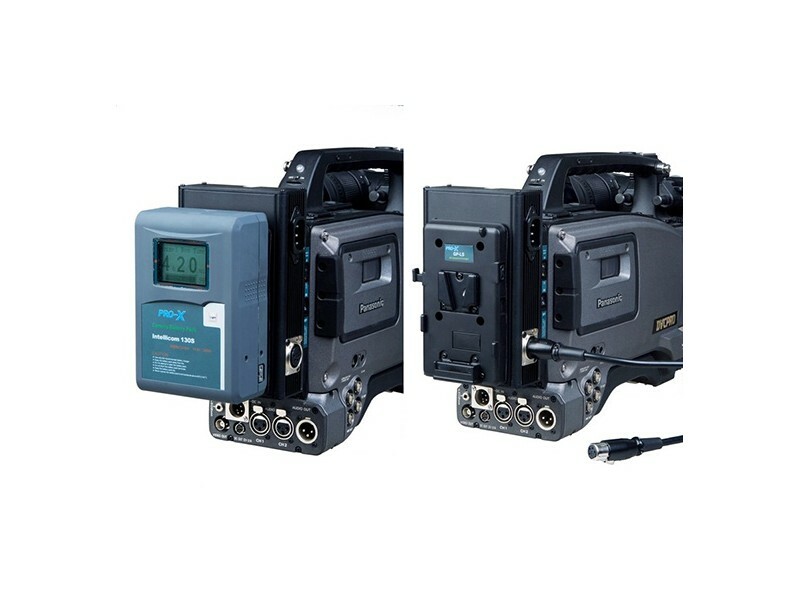 A power supply with a single channel applies to professional video camera.